Comment: Need the gates electric or new gates that are electric. Comment: Privacy fence within the lot size with a gate in rear of fence. Comment: Replace vertical wood fence with perhaps horizontal fencing along with two gates that are double wide gates. 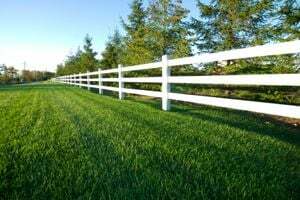 Gulfport Fence Contractors are rated 4.68 out of 5 based on 372 reviews of 16 pros. Not Looking for Fences Contractors in Gulfport, MS?